The Audi A5 is a series of executive coupe cars produced by Audi since 2007. 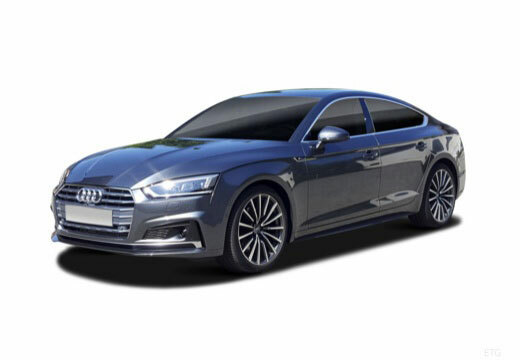 The A5 range additionally comprises the coupe, cabriolet, and sportback version of the Audi A4 saloon and estate models. Yes very happy so far. Hopefully they will out last the Pirelli only got 10000 miles too the set. Performing well - good wet and dry adhesion even around corners. Excellent, good gripin the wet and excellent grip in the dry.